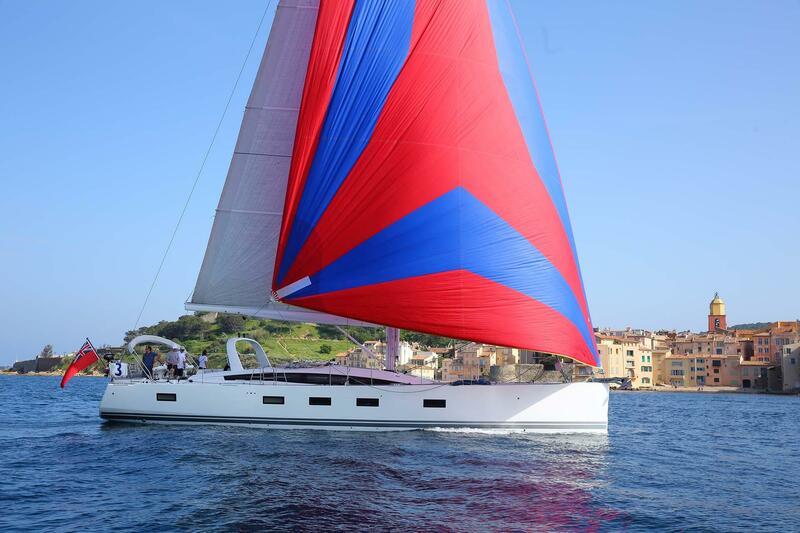 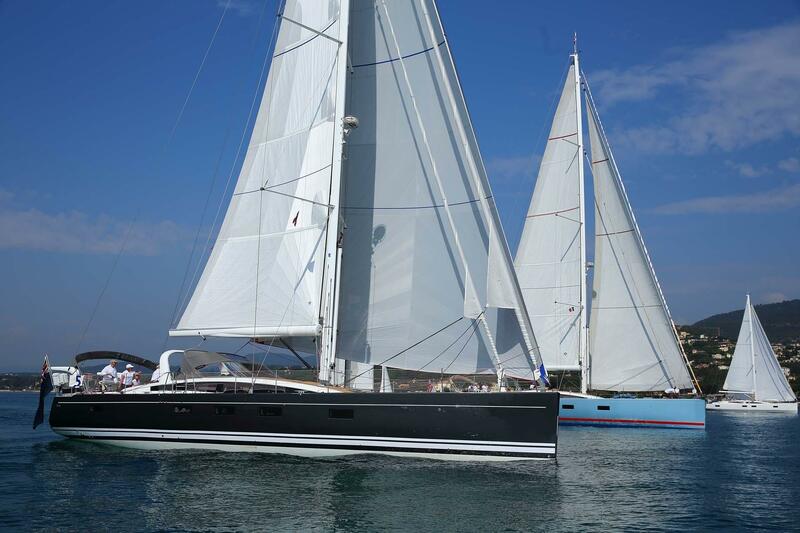 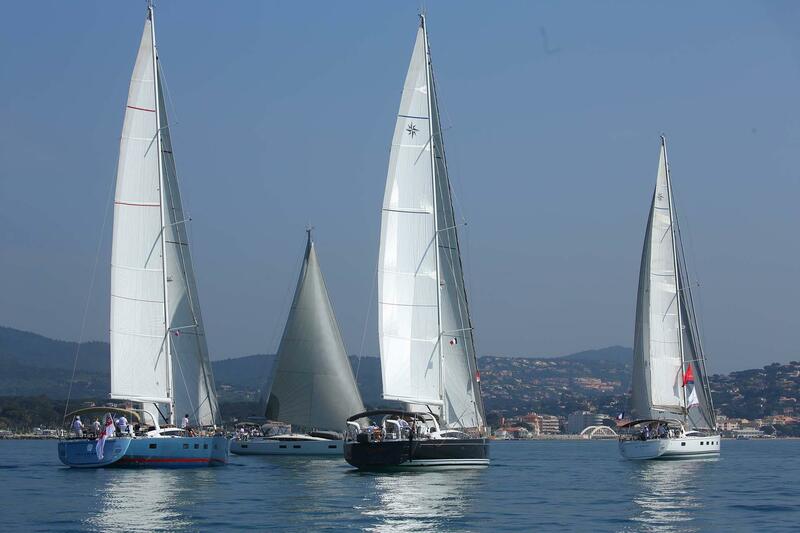 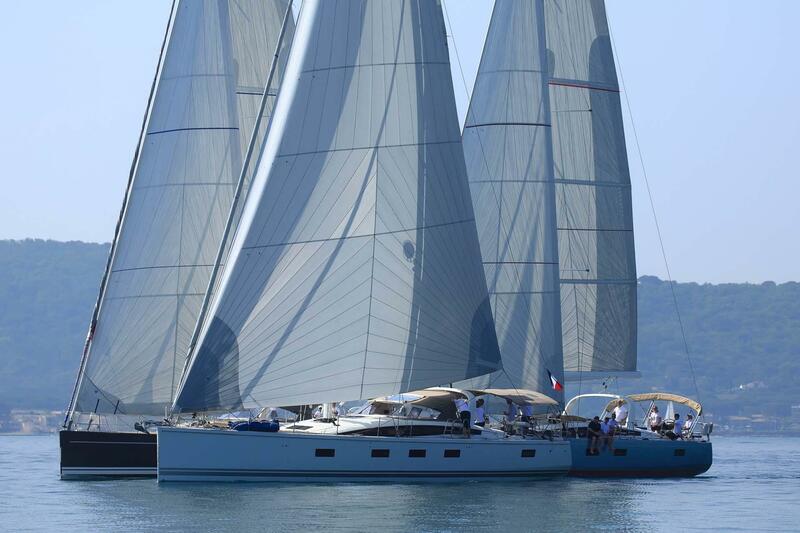 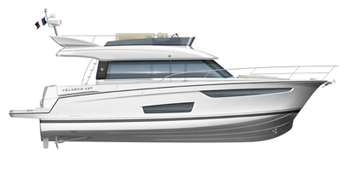 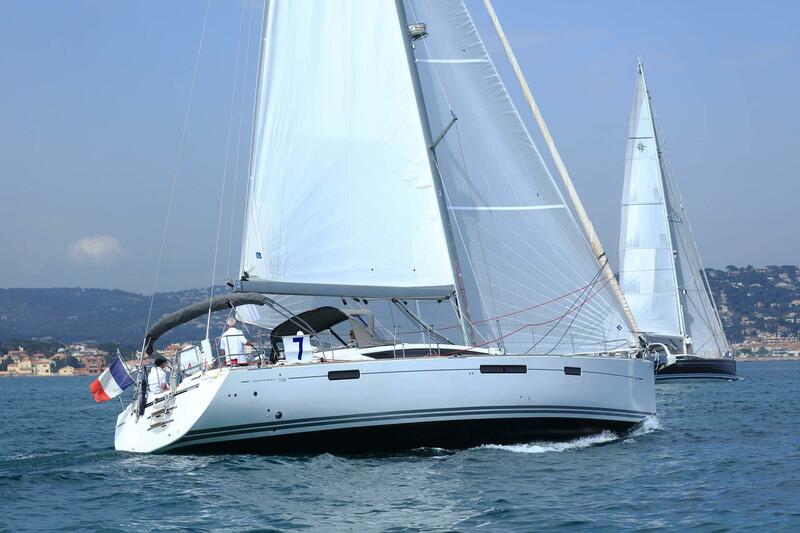 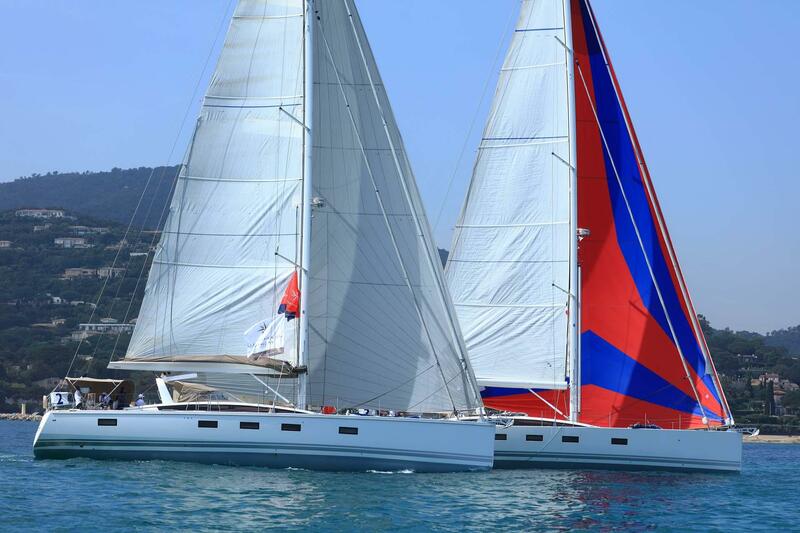 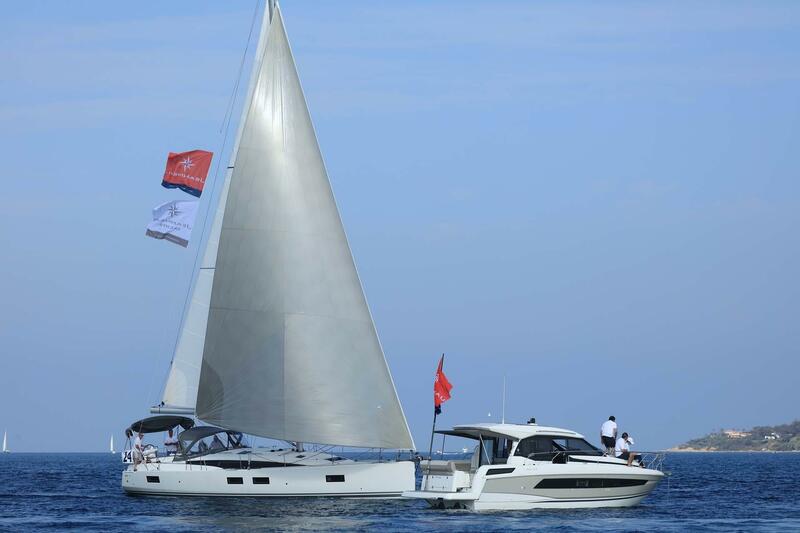 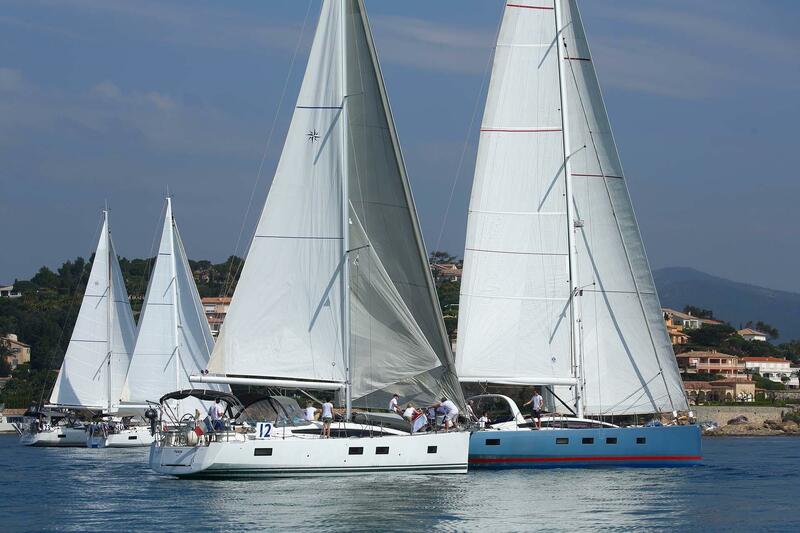 Jeanneau Yachts Owner’s Rendezvous in Saint-Tropez: an event not to be missed! 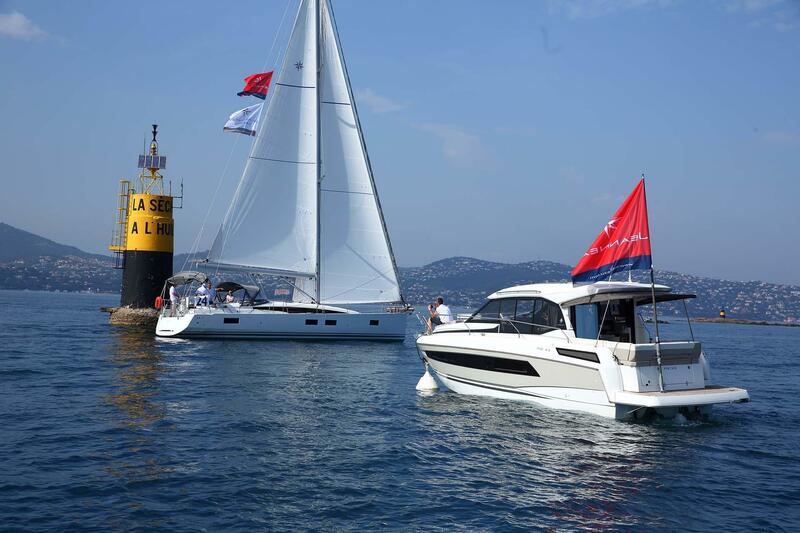 This year, the Jeanneau Yachts Owner’s Rendezvous took place over the course of three days, from the 27th to the 29th of April 2018, in Saint-Tropez. 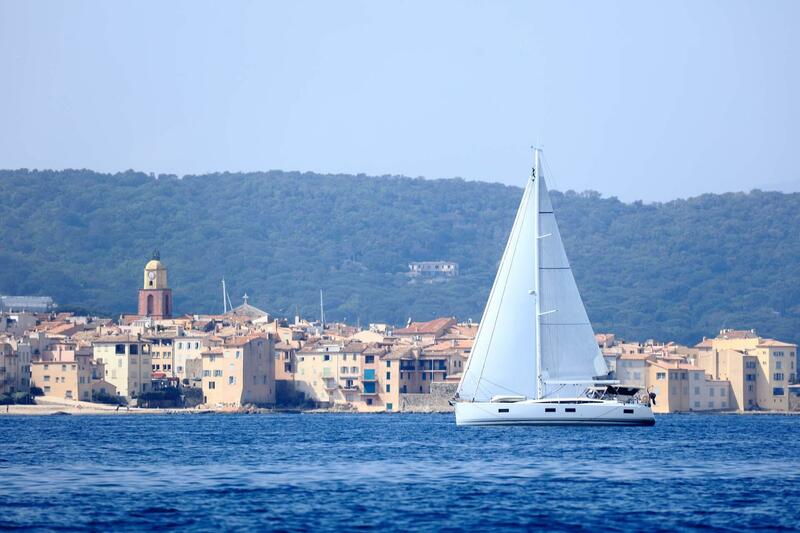 Some hundred or so people, owners and their crew, had the great pleasure of sailing aboard their Jeanneau Yachts in the magnificent Bay of Saint-Tropez! 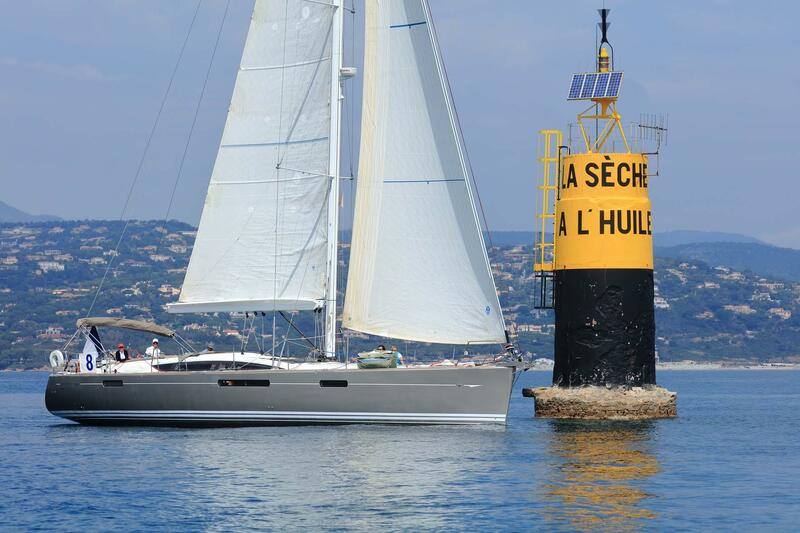 Upon arrival, the owners enjoyed a warm welcome over cocktails at the Yacht Club of Saint-Tropez. 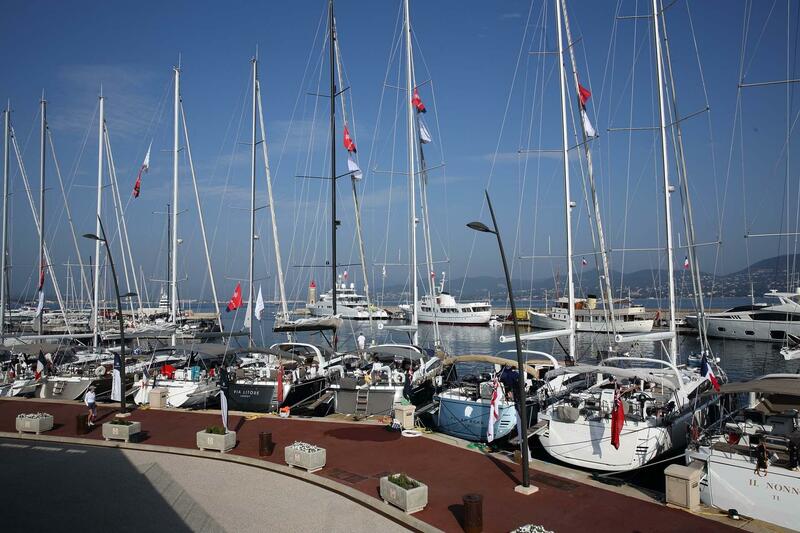 Saturday morning, the skippers gathered to attend the briefing for the rally, just before setting sail. 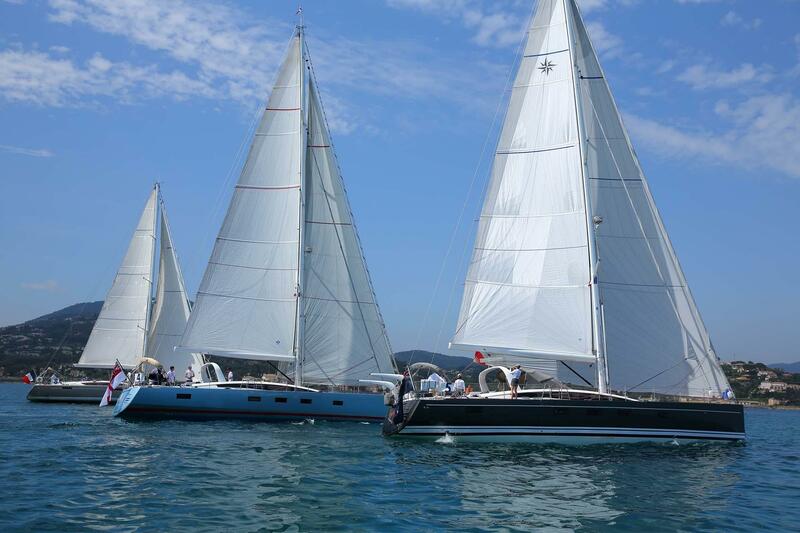 For the first leg, the sailboats raced under a splendid sun to the Bay of Canebiers. 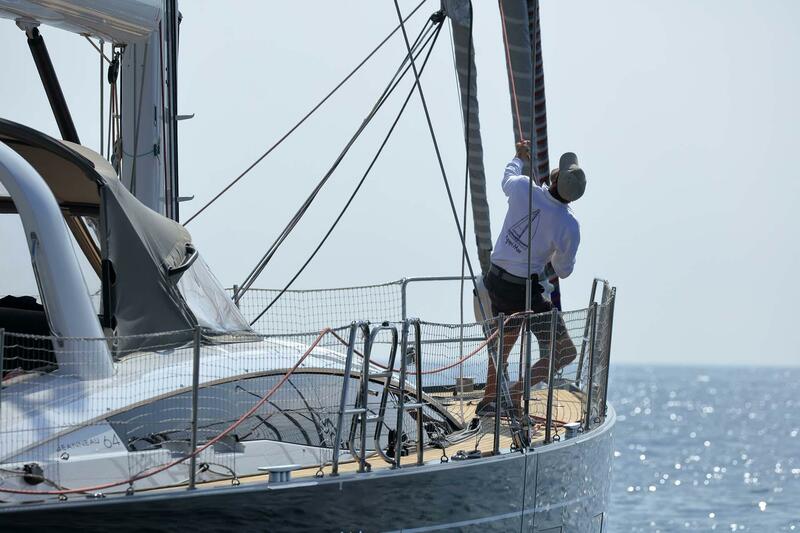 At anchorage, the crews took the time to enjoy lunch before starting on their second leg. 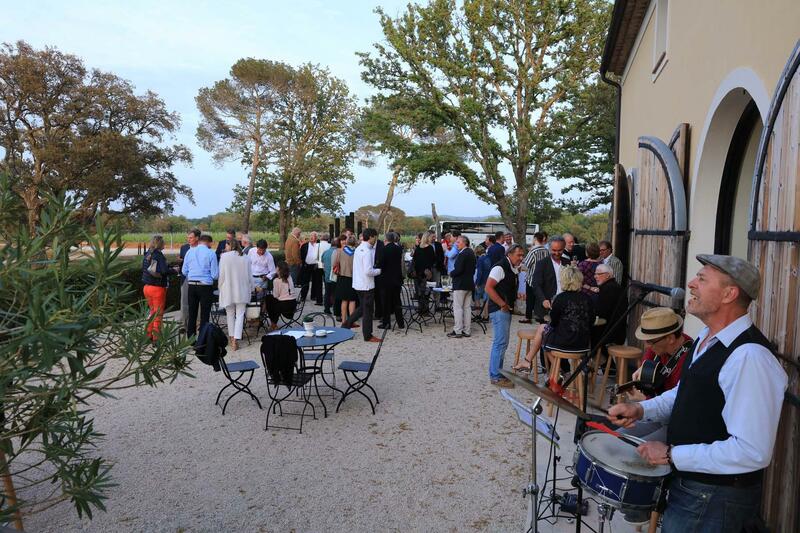 At the end of the day, to conclude the rally, all participants and the Jeanneau crew gathered for a gala evening event organised at the Domaine Saint-Maur, in Cogolin. 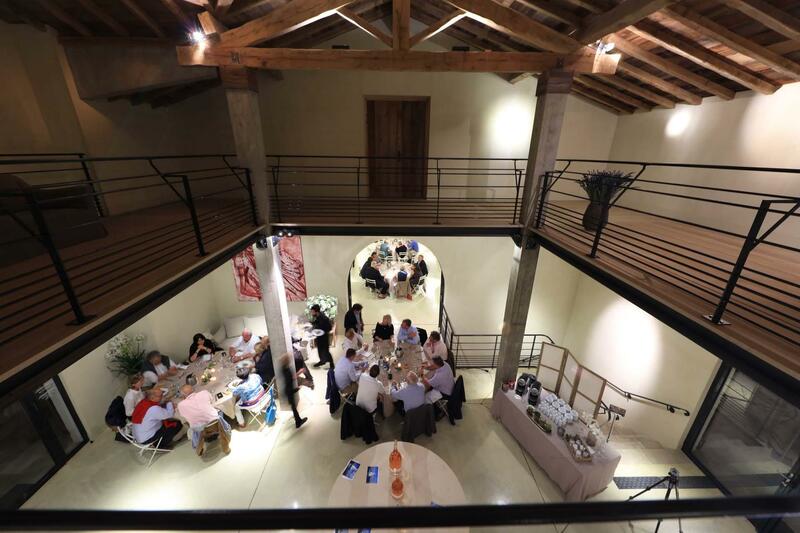 It was an idyllic setting for all to enjoy a cocktail and an exceptional dinner. 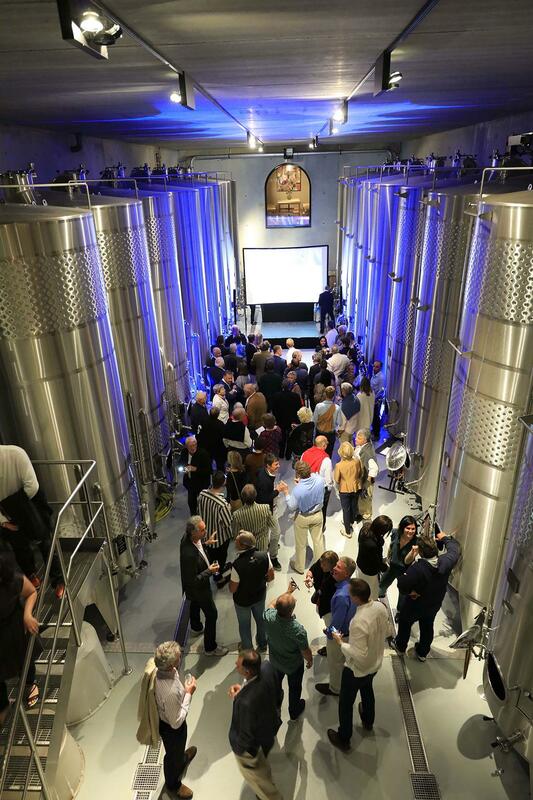 The handing out of awards, as well as the famous hats, took place in the “salle des cuves” of the château in a warm and festive atmosphere.